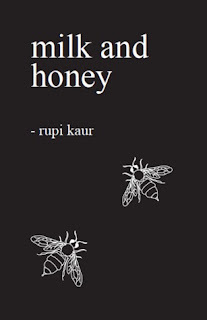 Stumbling across Rupi Kaur on Instagram, I saw just a snippet of her beautiful poetry. Instantly having to buy her book, I hoped that I hadn't already seen the best of her poetry- and the book wouldn't let me down. It did not let me down in the slightest: it exceeded my expectations by far. 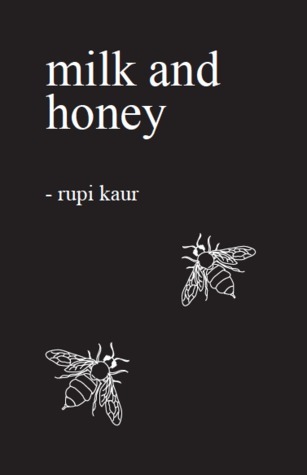 If you haven't ever considered reading poetry before, making 'milk and honey' be your first experience of it. 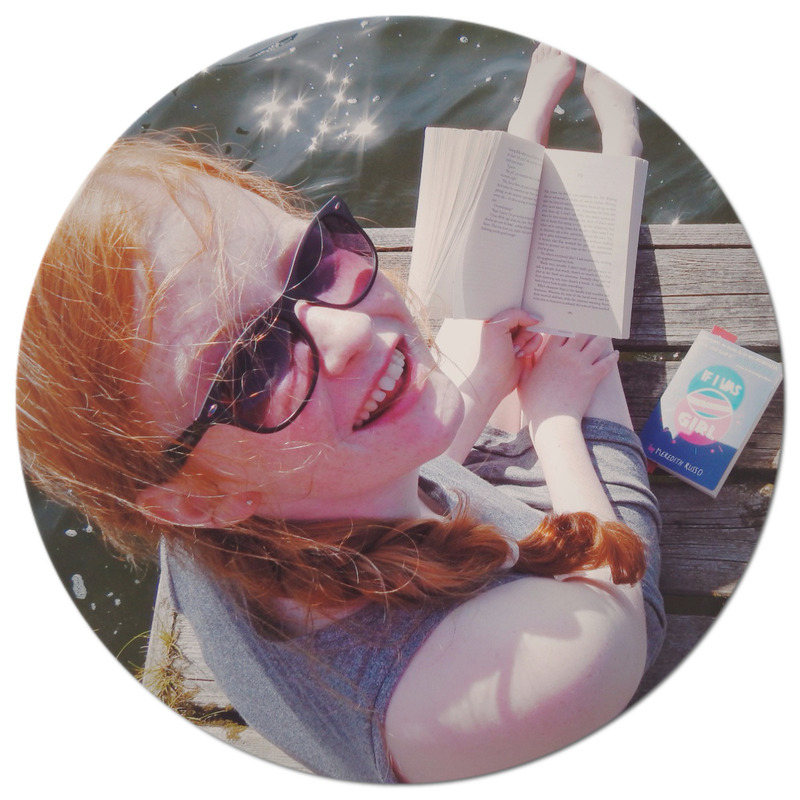 The book is split into four parts: the hurting, the loving, the breaking and the healing. Kaur takes you on an emotional journey of her own, and has completely ripped her heart open for anyone and everyone to see. The poems are mainly short- but that is all they need to be. She covers universal issues, like feminism and being self sufficient- but she addresses the human race as a whole, trying to allow people to be the best they can be. Every poem will strike every part of you: shatter parts of you that you never even knew existed. Kaur has a way with words that is so fervent, exquisite and poignant- you just become completely lost in the pages. An effortless 5/5 hoots- 'Milk and Honey' is a book that I will treasure forever, and has certainly made it's mark upon me.